Let's hope we get something good from him. 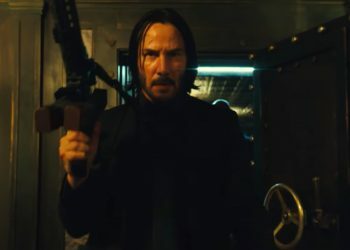 It’s safe to say that the John Wick films are among the best actions film this decade and it’s safe to say that we can expect a great trilogy with the upcoming next installment. 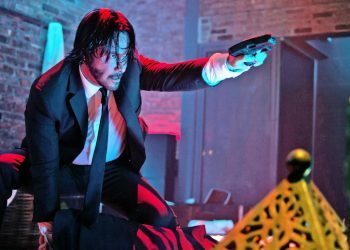 The third film in the series, titled John Wick 3: Parabellum is currently in production and scheduled for a May 2019 release with director Chad Stahelski back at the helm. 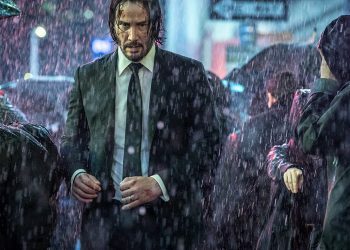 Of course we’re gonna see Keanu Reeves reprising his role as the titular character but we’re seeing other big names as well including Halle Berry, Ian McShane, Ruby Rose and Lawrence Fishburne. 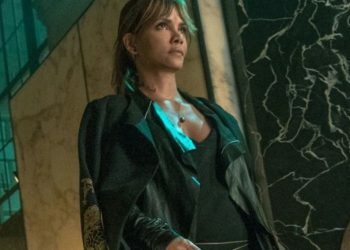 Halle Berry is a new name to the series but that’s not the only familiar newbie we’ll be seeing in the next installment as we have someone from the DCEU on board. No, it’s Jason Momoa or Gal Gadot but it’s Saïd Taghmaoui who played Sameer in Wonder Woman. 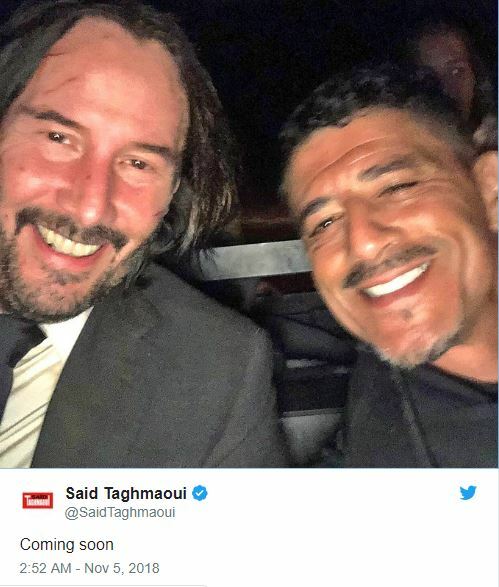 Taghmaoui took to Twitter to reveal his involvement in John Wick 3: Parabellum and also that the flick is in the middle of filming. 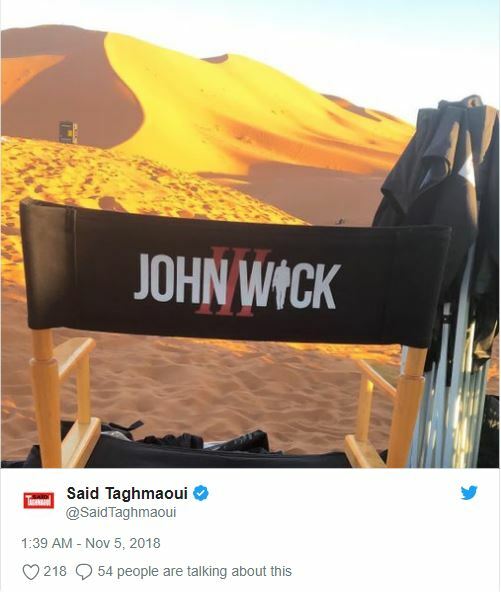 Posting two photos- one with a chair that includes the film’s possible logo in a desert in Morocco while the other is a selfie featuring him and Reeves together. This is some pretty cool news not just because we can expect some cool desert action sequences but we also have another talented actor on board this project. 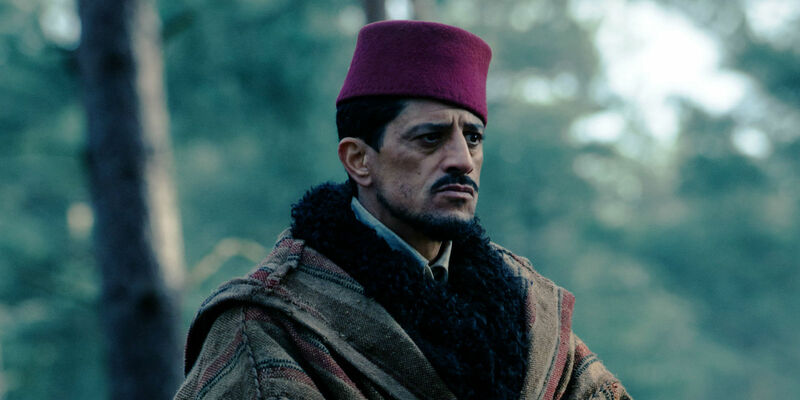 Taghmaoui was reportedly considered to play the villain for the next Bond film but it looks like he’s on board for another action series that has a lead character with a name that starts with a J. 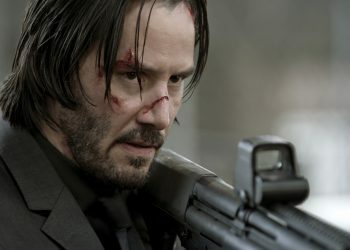 We don’t know about Bond but we can expect some great things from Wick.